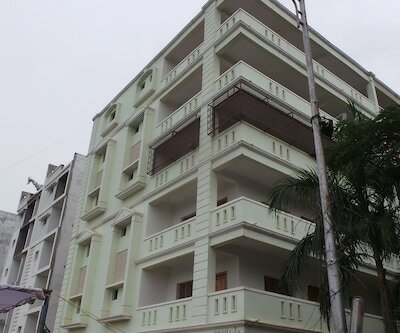 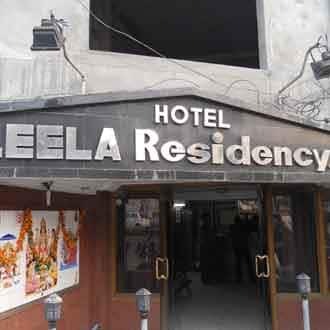 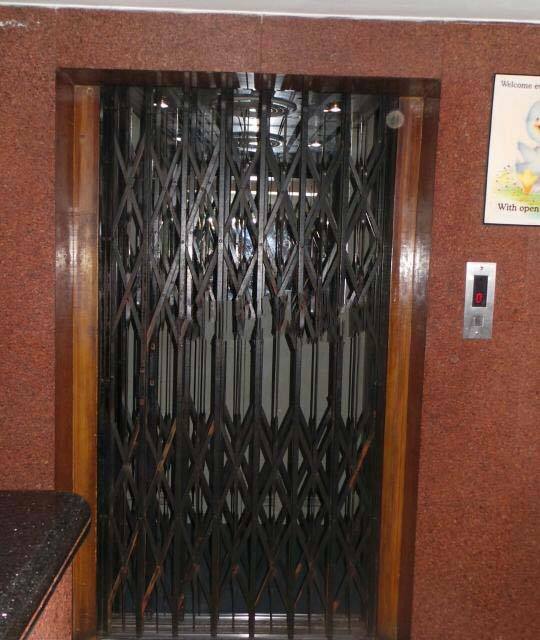 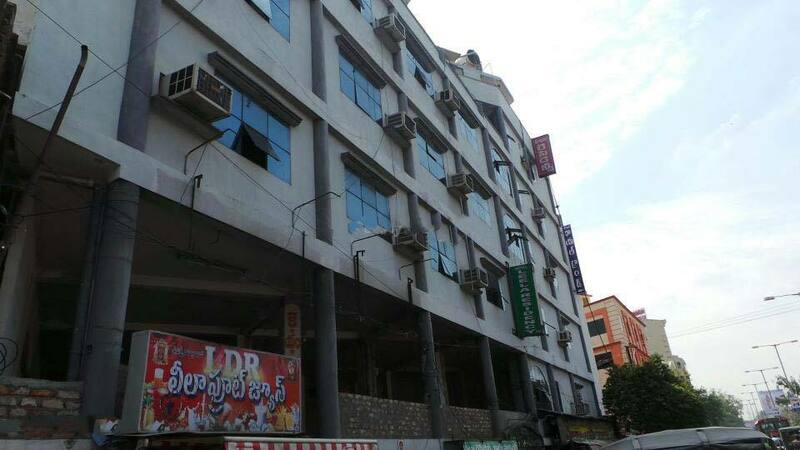 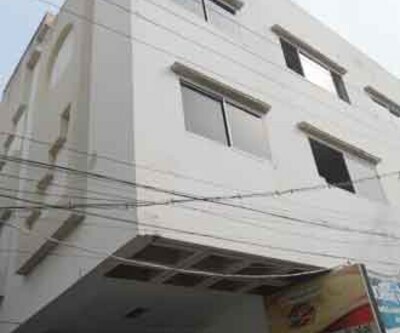 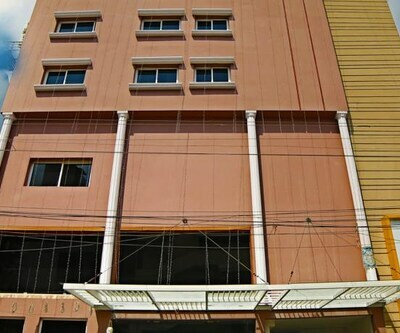 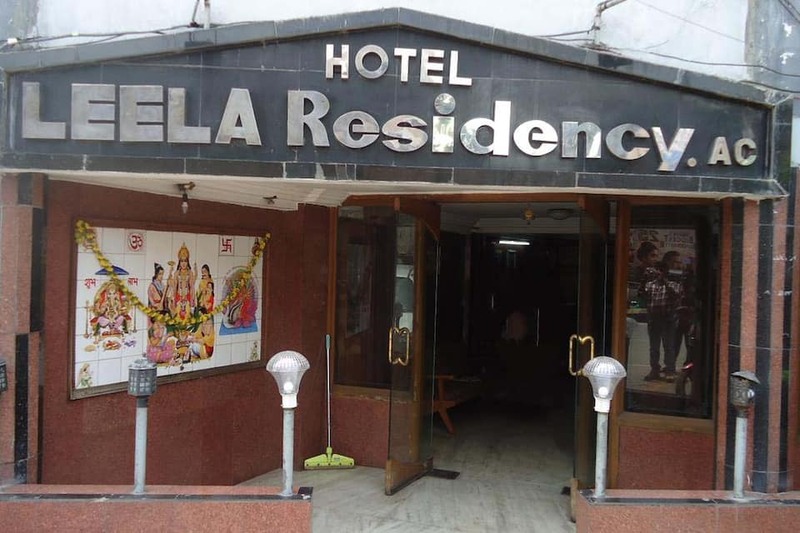 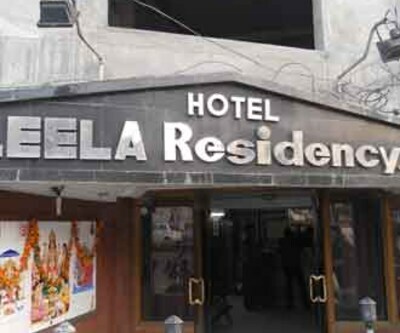 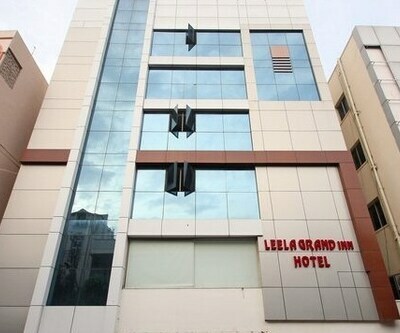 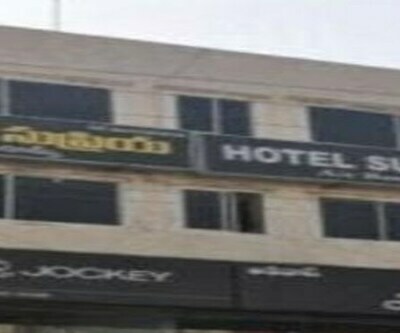 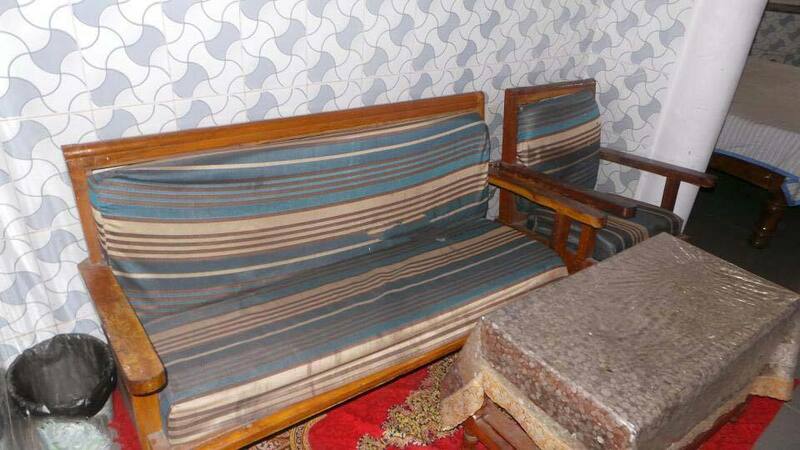 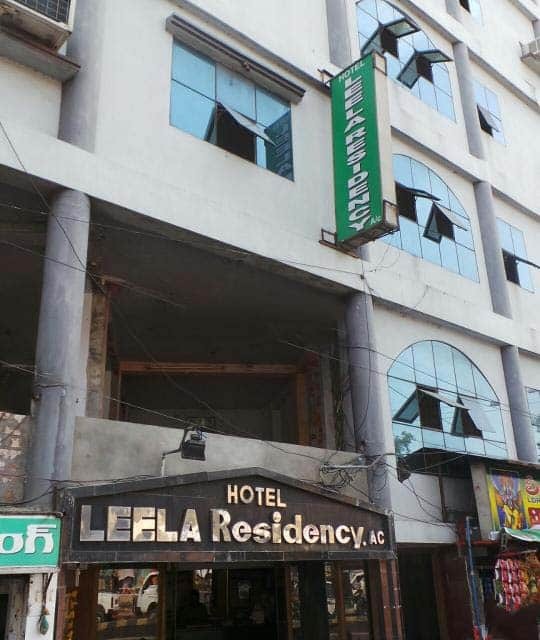 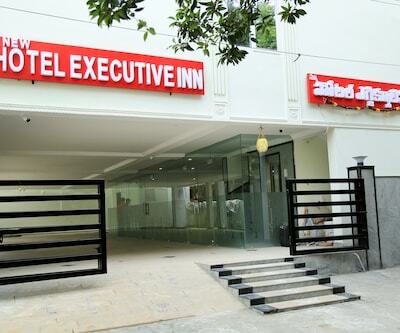 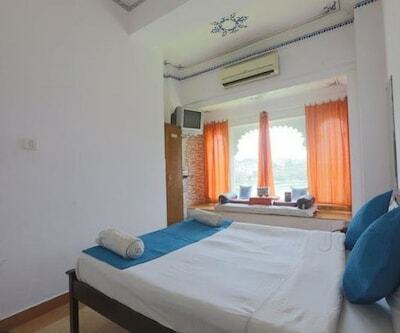 Located at 1 km from the Pandit Nehru Bus Station, Hotel Leela Residency offers budget accommodation in Vijayawada. 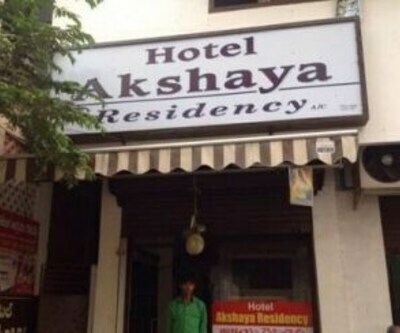 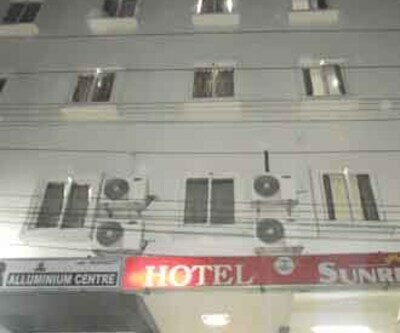 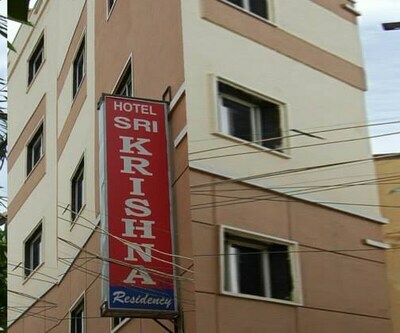 The Kanakadurga Temple is at 4 km from this hotel.This 4-storey hotel has 35 AC and non AC rooms. 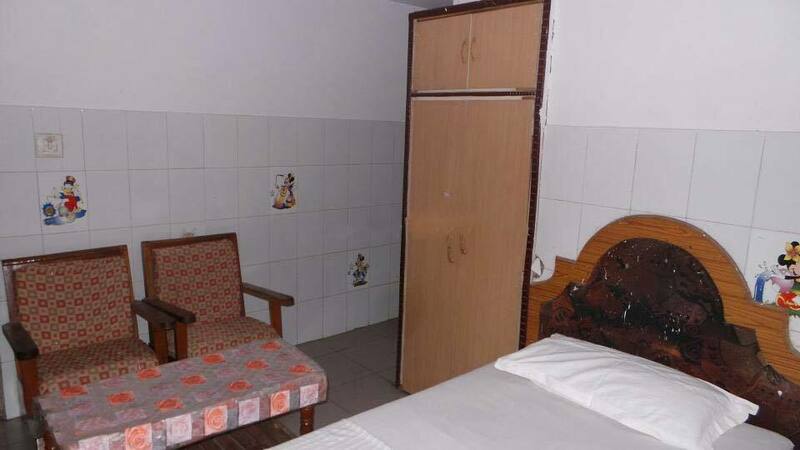 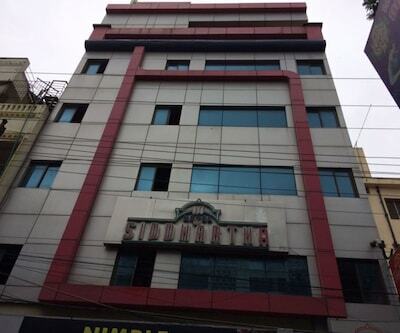 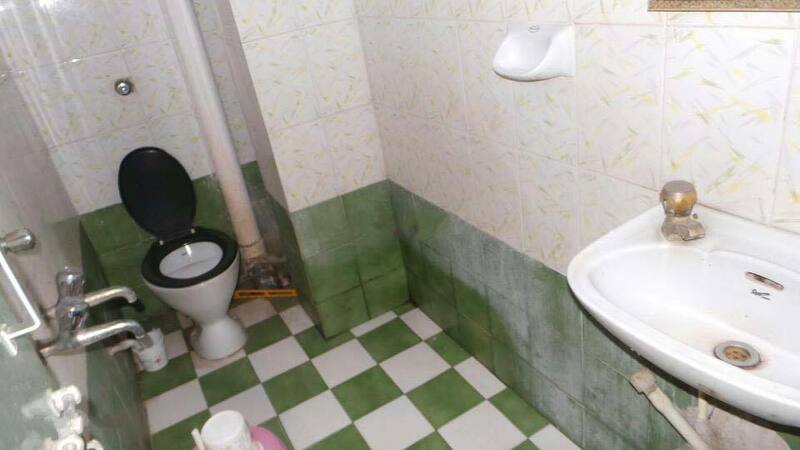 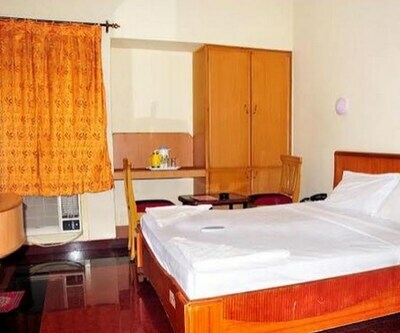 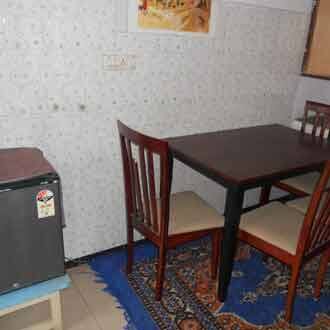 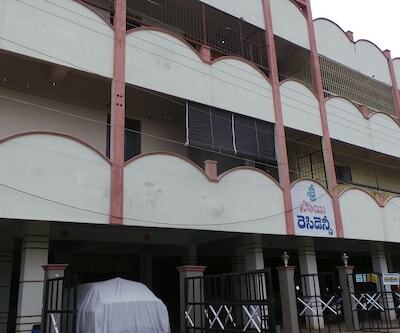 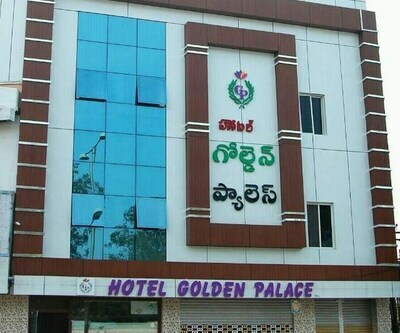 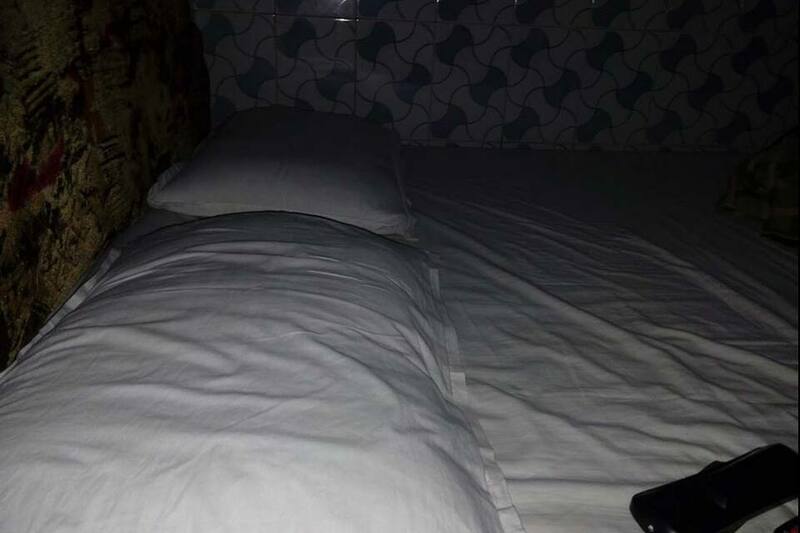 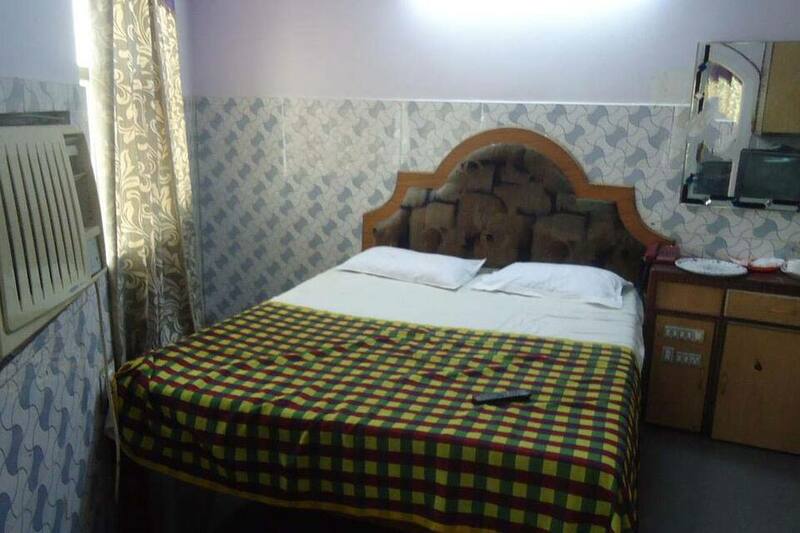 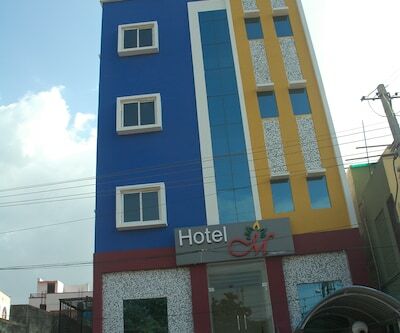 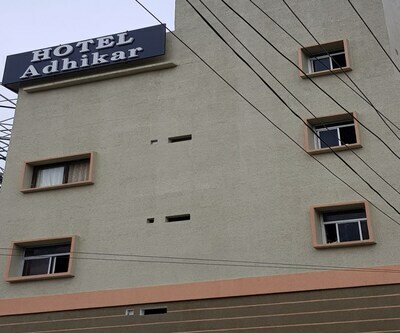 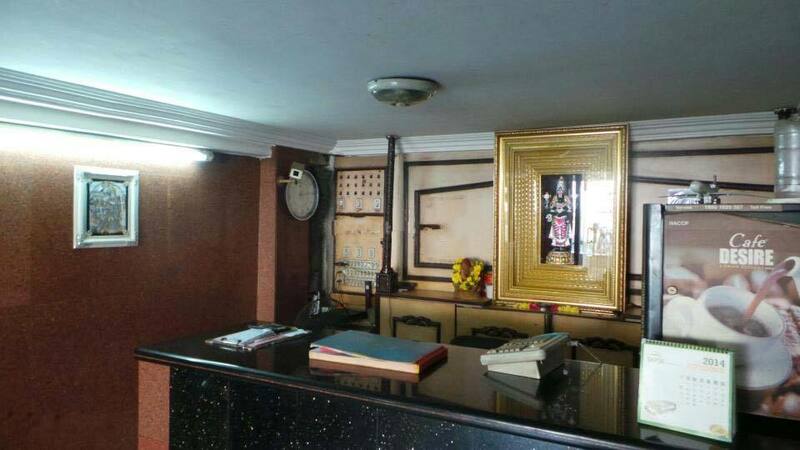 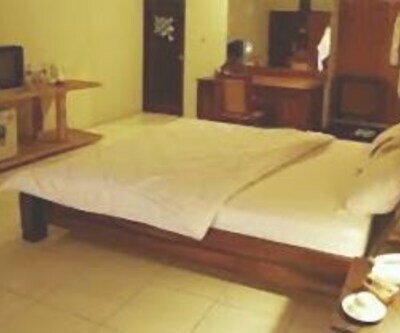 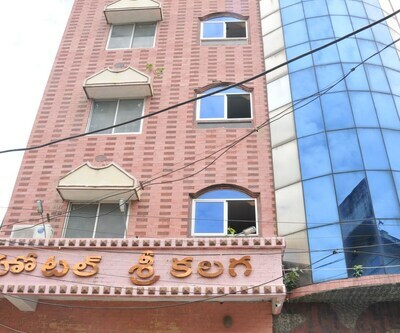 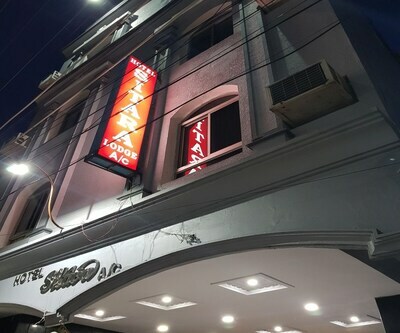 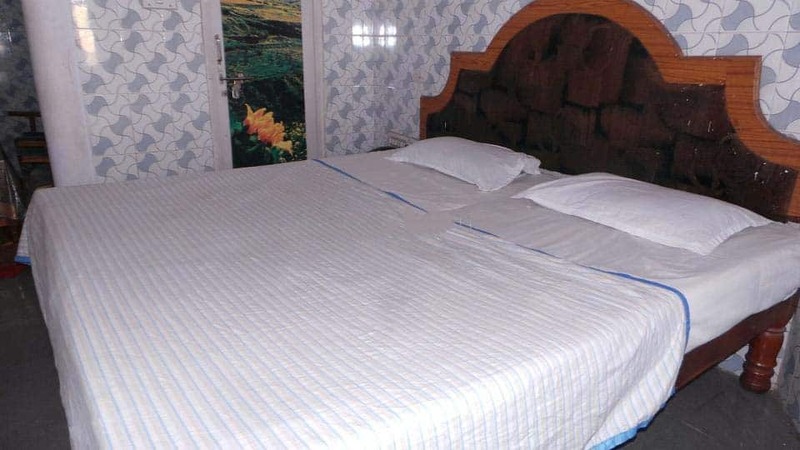 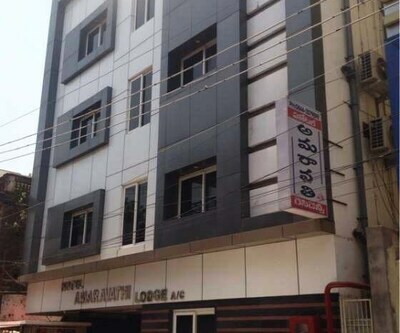 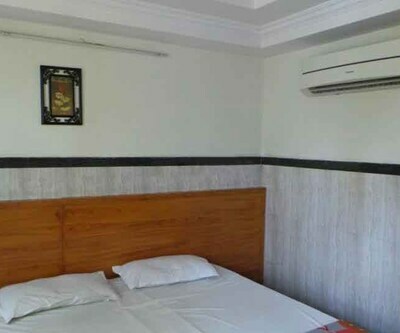 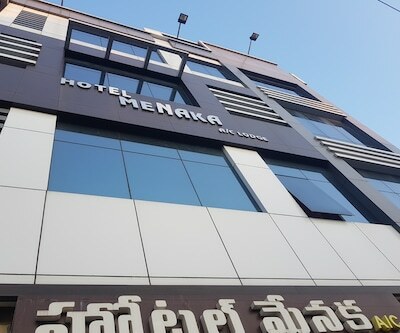 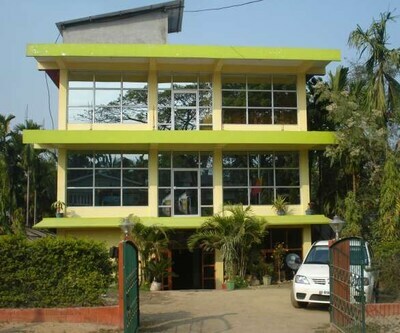 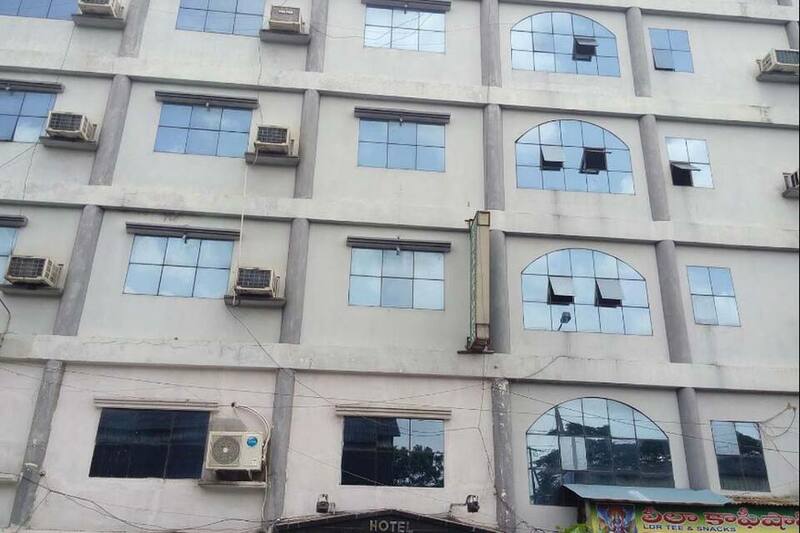 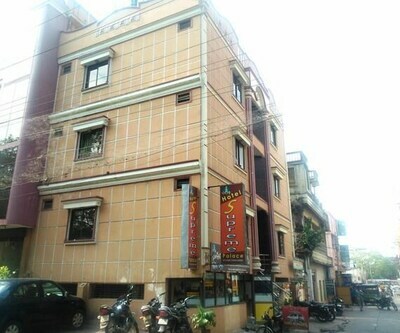 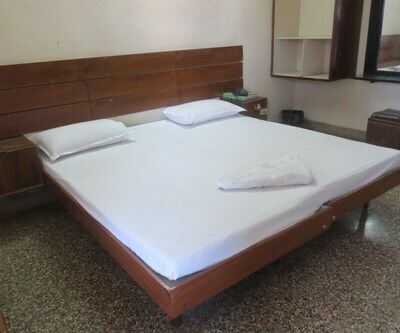 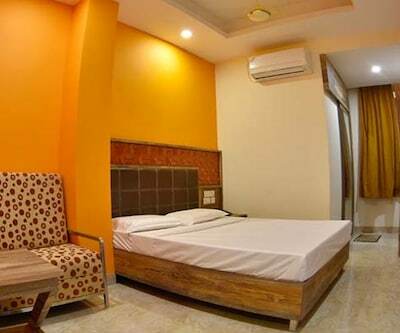 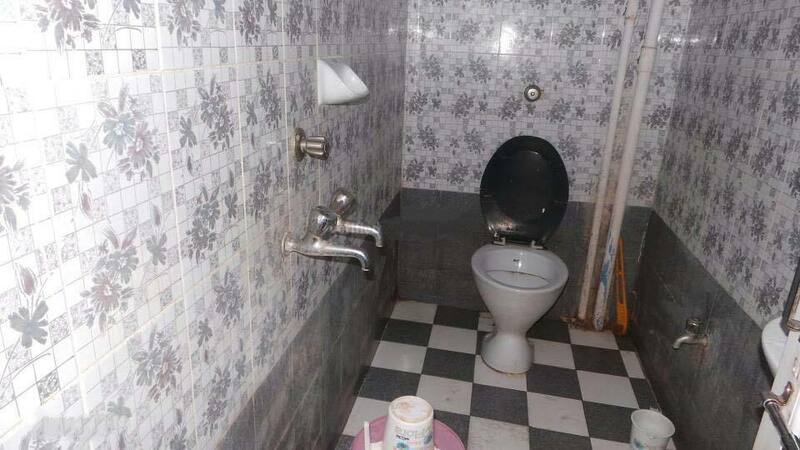 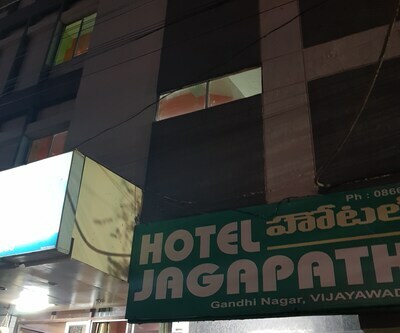 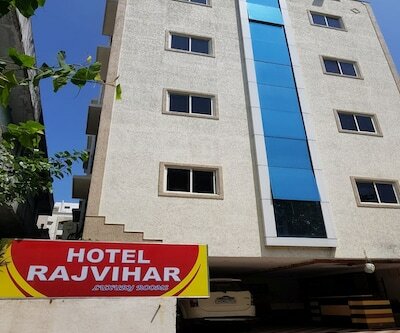 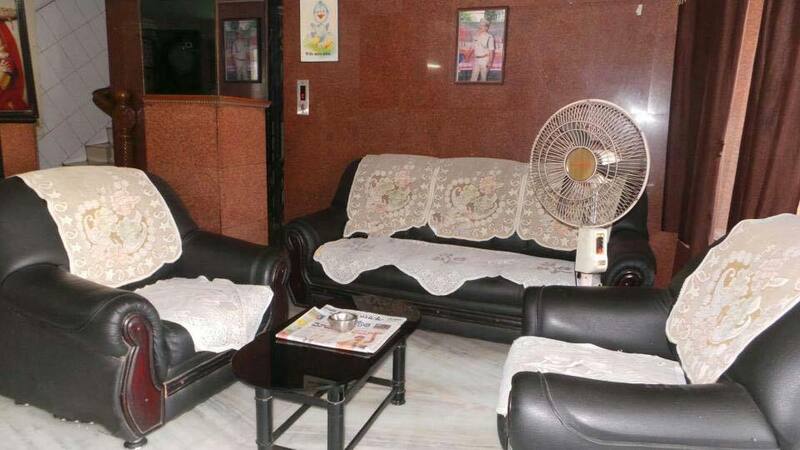 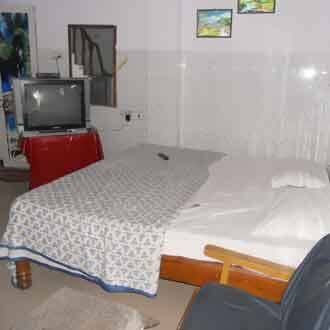 All the rooms have attached bathrooms with hot and cold running water, TVs, and desks.This Vijayawada hotel operates a 24-hour front desk for the convenience of its guests. 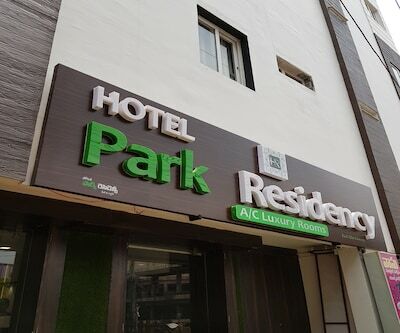 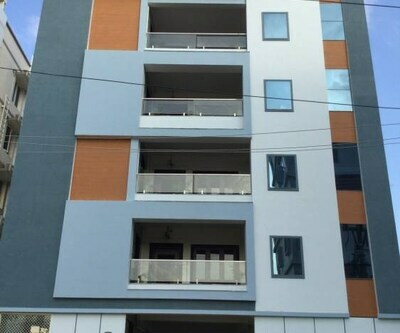 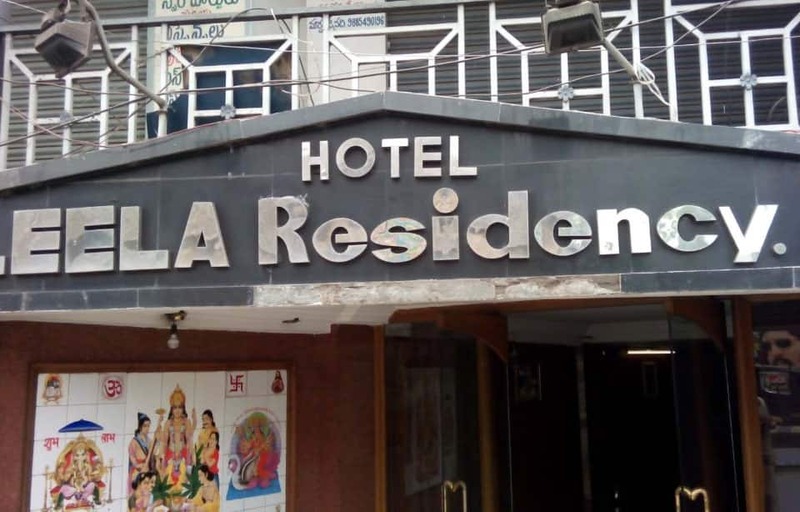 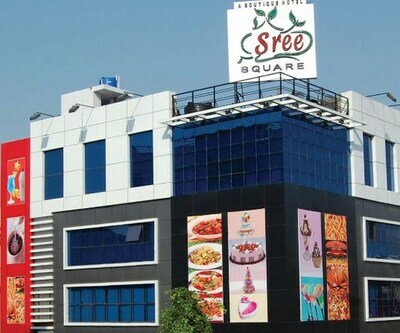 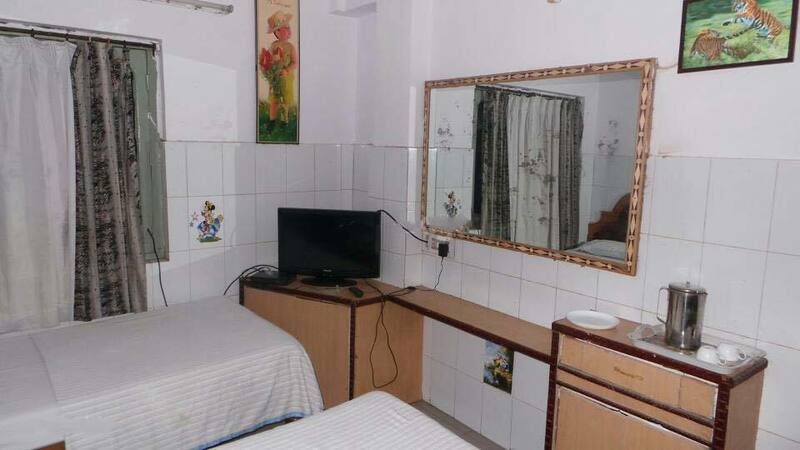 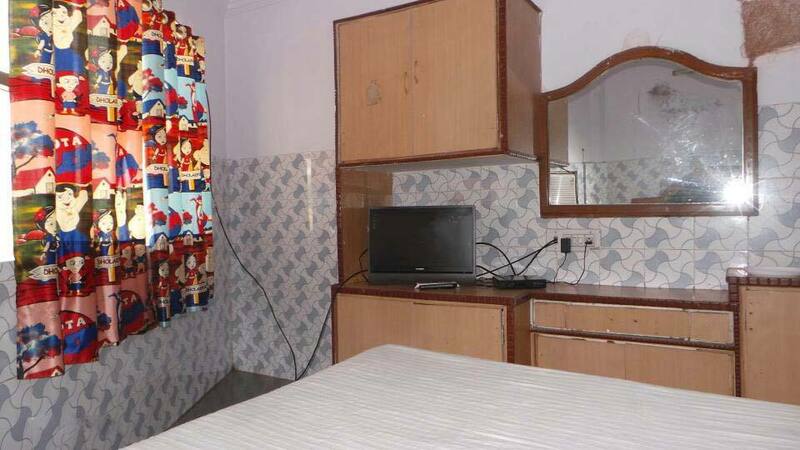 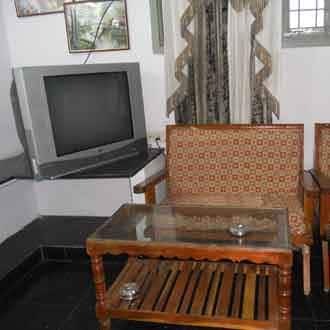 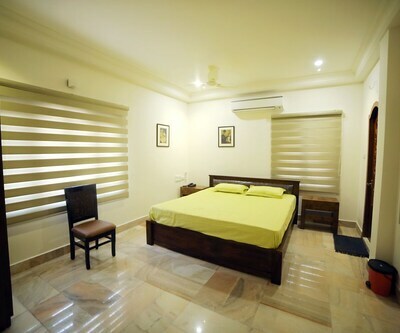 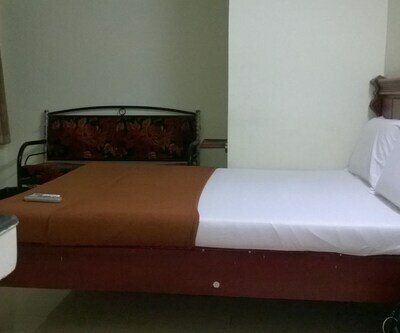 It also provides room service, luggage stoage, daily newspapers, laundry, and medical services.The Vijayawada Railway Junction is at 1 km from Hotel Leela Residency, whereas the Gannavaram International Airport is at 23 km. 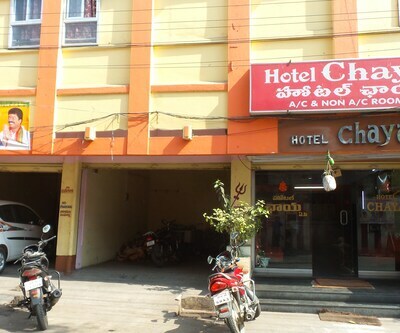 Guests can explore the Undavalli Caves (6 km), Kondapalli Kila (24 km), and Saibaba Temple (10 km).